Labour has pledged to invest £20m into setting up renters’ unions, intending to support to millions of private tenants across England. In a recent paper, the Institute for Public Policy Research recommended the creation of a nationwide renters’ union and said England could learn lesson from Germany in terms of tenancy security, controls on cost, and tenant representation. The commitment, which will form part of Labour’s next Government blueprint, aims to build similar organisations to those in Germany, where renters’ unions are commonplace. It comes after the party announced it would also introduce a levy on tens of thousands of second homes and use the money to tackle the rising levels of homelessness. The £20m fund promised by Labour will be staggered over a three-year period and go towards start-up costs, with organisations eligible to to bid for the cash to set up or grow independent renters’ unions. It is hoped the new organisations will become self-funding through members’ subscription fees and provide advice, advocacy and representation on behalf of the 11.5 million people in the private rental market. The move would ensure that renters have collective bodies to mirror organisations such as the National Landlords Association, which lobbies the government on behalf of its 30,000 private residential landlords. “Tenants who rent from private landlords have been hit hard by the housing crisis,” said Labour’s shadow housing secretary Jon Healey. He added: “Labour’s new commitment is clear: we’ll give renters new rights to control rental costs, improve conditions and increase security. Renters’ unions help put power in the hands of tenants. 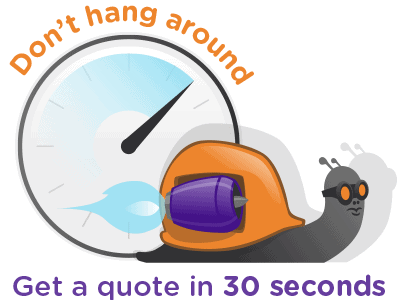 Get a conveyancing quote now. It’s quick and easy!